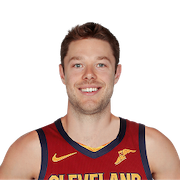 Matthew Dellavedova (born 8 September 1990) is an Australian professional basketball player for the Milwaukee Bucks of the National Basketball Association (NBA). He played college basketball for Saint Mary's College of California and has played on the Australia national team. 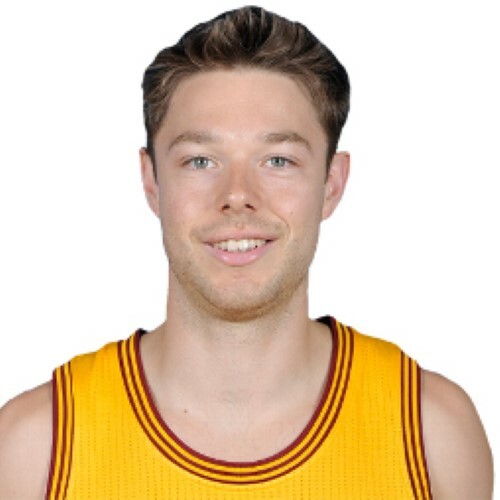 Dellavedova won an NBA championship with the Cleveland Cavaliers in 2016.